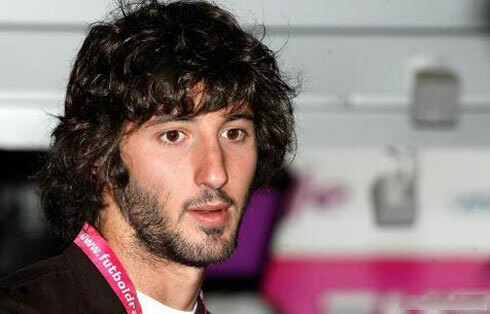 ﻿ Esteban Granero: "I'm very proud to play alongside with Cristiano Ronaldo"
02.05.2012 » Granero: "I'm very proud to play alongside with Cristiano Ronaldo"
Real Madrid midfielder, Esteban Granero, made his preview to bwin.com for the upcoming match in San Mamés against Athletic Bilbao and revealed his high hopes of Real Madrid wrapping up La Liga title in such a difficult ground. 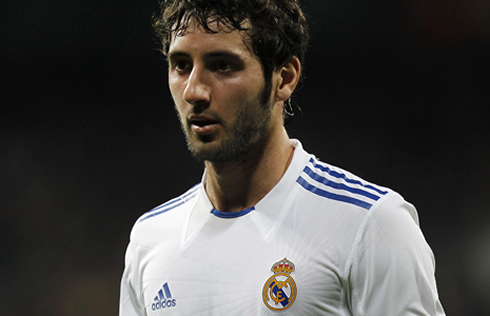 Also known as "El Pirata", Granero praised his teammate Cristiano Ronaldo and said that it is a great honor to play with him in Real Madrid. 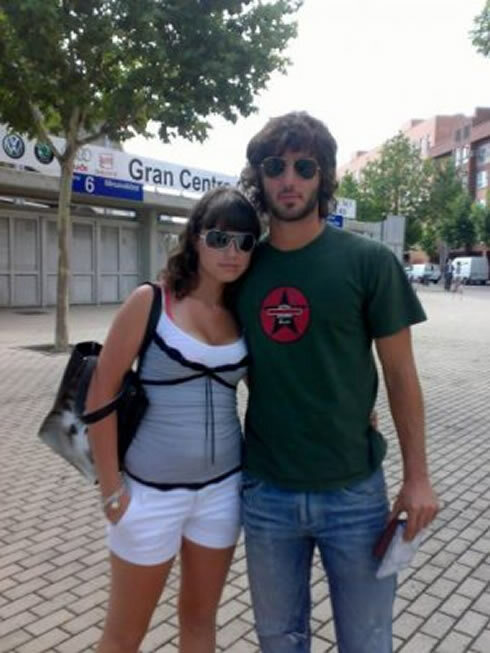 Esteban Granero is most certainly one of the most loved players in the current Real Madrid squad. The Spanish midfielder, who is a product of the Real Madrid "cantera", is yet to score a goal this season, after having played in 19 games for the Merengues. However, the Pirate's contribution to the team is surely not overlooked by José Mourinho and the 24-years old is expected to continue in the club for the next season. 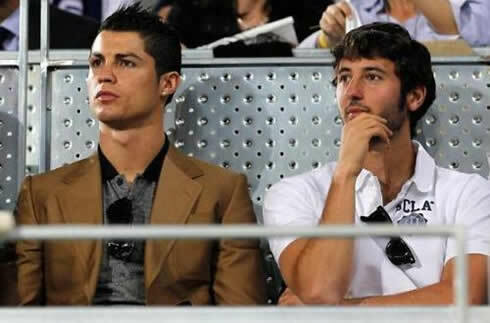 When granting an interview to bwin.com regarding this Wednesday's match preview against Athletic Bilbao, Granero confessed that he is very proud to have the chance of playing in the same team as Cristiano Ronaldo. 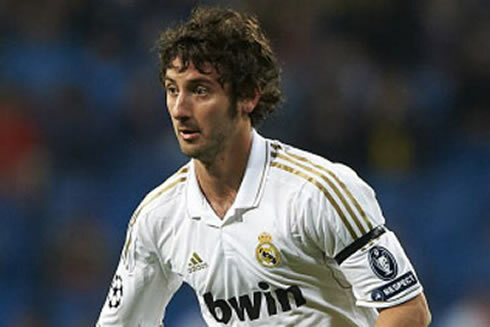 Granero is one of those few players about who we can safely say that has a deep connection with Real Madrid. Born and raised in Madrid, the Pirate's first words in bwin.com match preview were precisely to emphasize how much he loves playing for the Merengues. 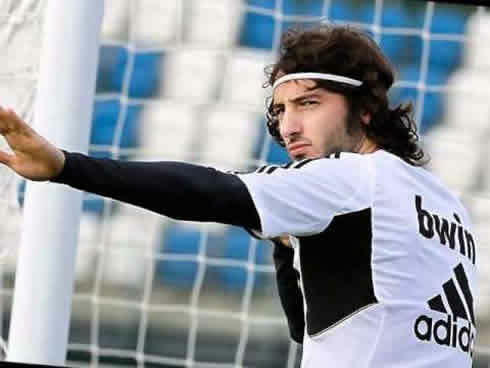 Granero: "Defending the badge of Real Madrid is my life. For the most part of my career I've wore this shirt, in both training practices and games. Since I was a young kid, Real Madrid have educated me and made me the player and person I am today. 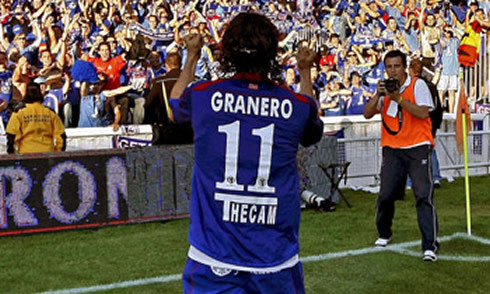 I've celebrated a lot of league titles as a fan and obviously I really want to celebrate one as a player. It's true that we are close to it, but we didn't achieve anything yet...", alerted the 24-years old midfielder. Real Madrid takes on Athletic Bilbao this Wednesday night, in a game where the Merengues can finally clinch the so awaited La Liga title. 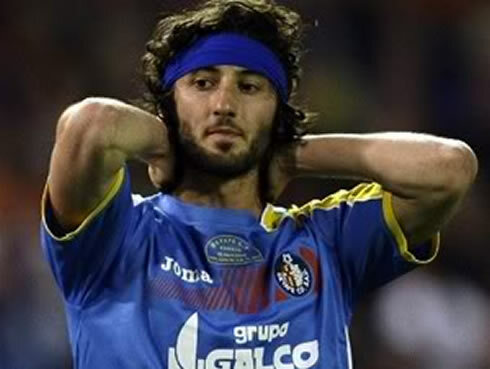 Granero has only been a starter in the Spanish Legue for 6 times this season, however, that stat doesn't discourage the Madrid-born player. 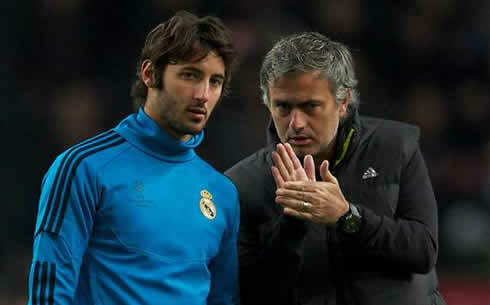 Granero: "I always want to start. I try to do what my job is and that's being ready for the manager whenever he wants, so I can perform on the level that this shirt and the fans deserve. 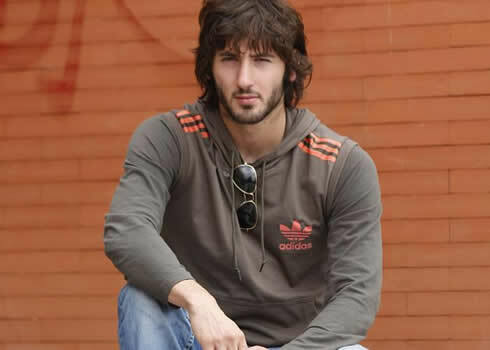 My objective and obligation as a football player is simply to be ready...", noted Esteban Granero when analysing his chances of being part of the Real Madrid line-up against Athletic Bilbao. 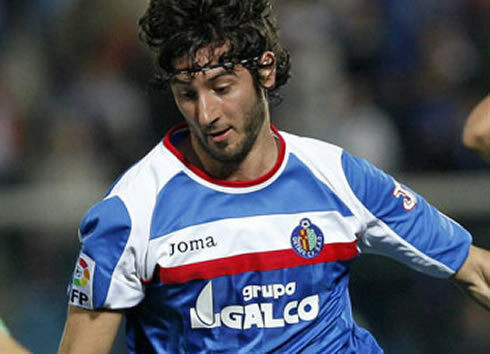 Granero returned to Real Madrid in 2009, after spending a couple of seasons playing and shining for Getafe. 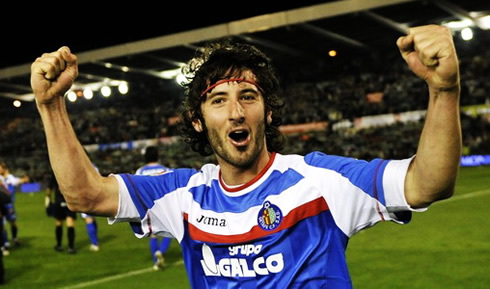 That was precisely the same season when Cristiano Ronaldo arrived to the club, so Granero had the opportunity to follow the Portuguese player closely, right from the start of his adventure in Spanish lands. 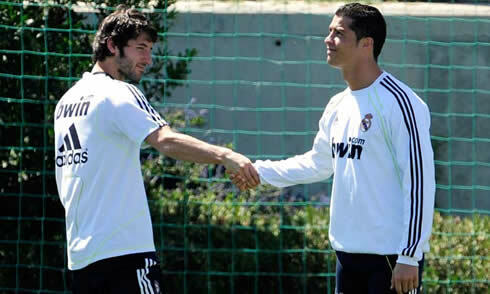 Granero: "It makes me proud to be alongside players like Cristiano Ronaldo. He's the kind of athlete who makes the difference and shape an era. It's amazing that he's playing for Real Madrid and that I have him as a teammate. I hope he can keep on working everyday with this humility and effort, which will just make him an even better player in the future. It's truly fantastic that Ronaldo is playing with us at Real Madrid! ", pointed out the Spanish midfielder. The next game against Athletic won't risk being one of those matches where the Merengues player underestimate their opponents. Marcelo Bielsa's side has been doing a terrific campaign and Esteban Granero's words in bwin's interview, demonstrate how big is the respect that Real Madrid holds for Athletic. 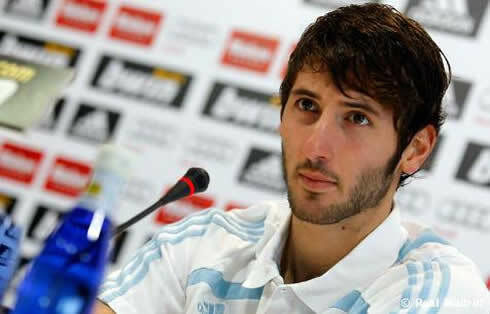 Granero: "Clearly, they've had a very good season and have taken a great leap forward in quality this year. Their manager [Marcelo Bielsa] has helped them to improve as well. They are a very young team with very ambitious players and there's always a great connection between the footballers on the pitch and the fans on the crowd. It's definitely a very difficult team, but we'll try to extend our current good form and if we manage to remain faithful to our style, I believe we're perfectly capable of pulling off the win", remarked the former Getafe player, just before concluding his thoughts on this Wednesday's clash against the Bilbao side. Esteban Granero: "We've had good results in San Mamés [Athletic's stadium] recently and even though I don't know what the score will be, we are going there to win! We need these 3 points in order to assure we'll become champions right away and we always go out to the pitch with the obligation of winning. We'll try to play our usual football style and we know that if we keep it tight at the back, our players upfront are normally very dangerous and score goals very often. It will be important to close La Liga as soon as possible and that means coming out with the victory from this game", anticipated "El Pirata". Real Madrid next game will be for La Liga, against Athletic Bilbao, this next Wednesday (02-05-2012). You can watch Juventus live stream, Athletic Bilbao vs Real Madrid, Barcelona vs Malaga, Chelsea vs Newcastle and Bolton vs Tottenham, all from our soccer live streams section. Cristiano Ronaldo will most likely be a starter, when Real Madrid visits Bilbao.